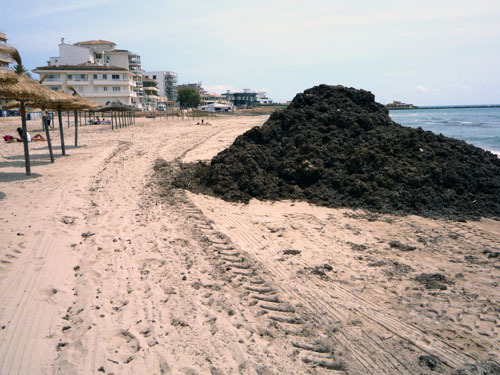 After the recent heavy rainfalls and stormy conditions, you may have discovered piles of matter on your local beach and wondered what was going on. Do not worry. 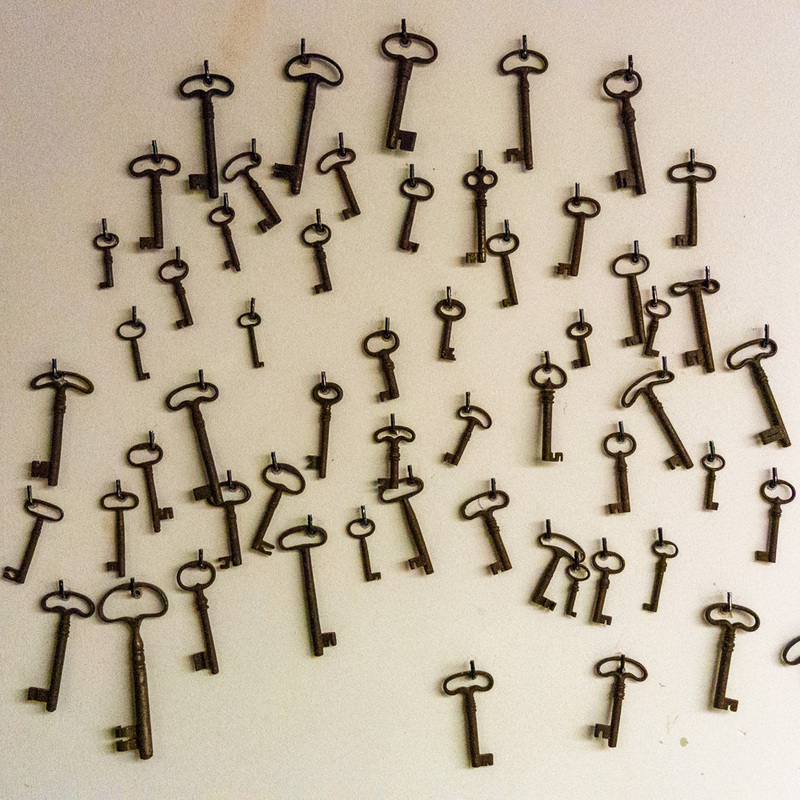 We are witnessing one way of Nature sorting itself out. What some of us consider litter, is actually the result of something quintessentially good. Posidonia oceanica, named after the ruler of the sea, Poseidon, and often called Neptune grass, is a seagrass which plays an important role in the Mediterranean ecosystem. In some regions, Neptune grass is classified as a protected species. Read more about this amazing plant on this very educative website. Like autumn leaves that fall from the trees, the Neptune grass sheds some of its leaves in stormy sea conditions. Waves wash the dead leaves onto the beach where in years long since gone, the leaves were dried and gathered by hand. Dried Posidonia oceanica leaves were traditionally used to stuff mattresses and pillows (apparently deterring bed bugs), to feed cattle, to provide packing material, and even to thatch roofs. Only nowadays, the importance of this bio-degradable material in our ecosystem is being recognized. 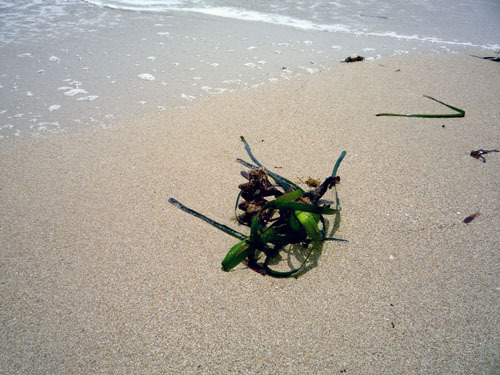 Some local authorities along the Spanish coasts hold annual information drives about preserving this seagrass and to explain their new policy of leaving areas of beach in their natural state. In Mallorca, however, most local authorities gather the leaves and bring in heavy machinery to pile the matter into heaps and mounds, before the organic material is hauled away and sold. Some garden centres buy the organic material and use it as a very effective fertilizing compost. The problem is, I believe, that the heavy machines do more harm to the beach in terms of erosion than the actual organic litter ever would. Much more harm. The photos were taken near Palma de Mallorca, Baleares, Spain. The date: May 14th, 2008. The time was 14:52:29, and 14:43:18, respectively.